Sensory Notes: With a pretty floral nose of dark ripe fruit, the 2014 Lily Hill zinfandel exhibits classic and lively Dry Creek flavors of blackberries, black cherries, licorice and exotic spices. 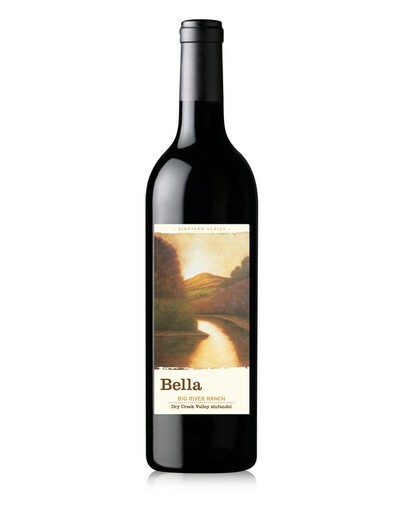 The wine has a silky texture with a full mouthfeel, intertwined with a smokey cigar box finish. The incorporation of a small amount of petite sirah pushes the finish into rich, substantial length.